DJ'd across the south-west on the free party scene back in the day. 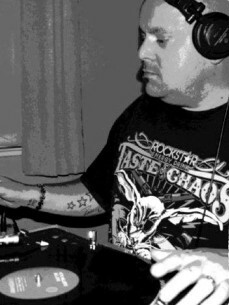 Spent the last few years as a resident DJ Broadcasting for Ideal Clubworld Radio and more recently on Pathogen Radio. Now Weymo is set to embark on a new chapter in Broadcasting on theChewb.com with his friends and ravers around the world..
All things house with plenty of groove!